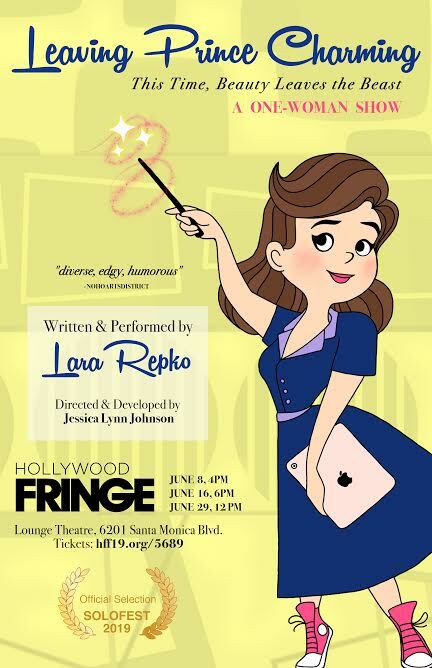 Leaving Prince Charming at Hollywood Fringe!! WALKING ON EGGSHELLS IN STILETTOS at Hollywood Fringe!! DANCING TO THE EDGE OF A CLIFF at Hollywood Fringe! !